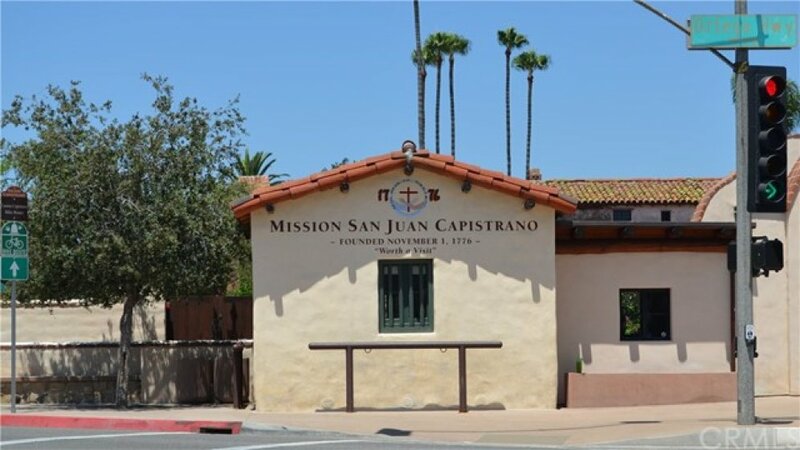 Welcome to your new home located in the historic town of San Juan Capistrano (home of the Swallows Annual Parade and many other festivals). 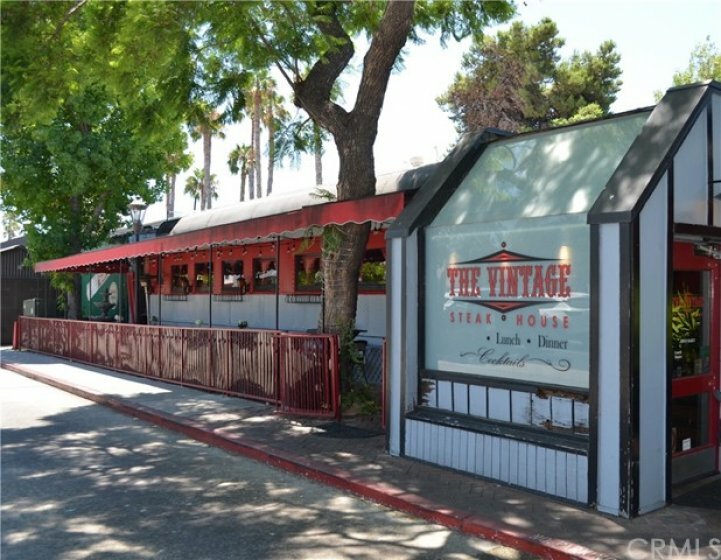 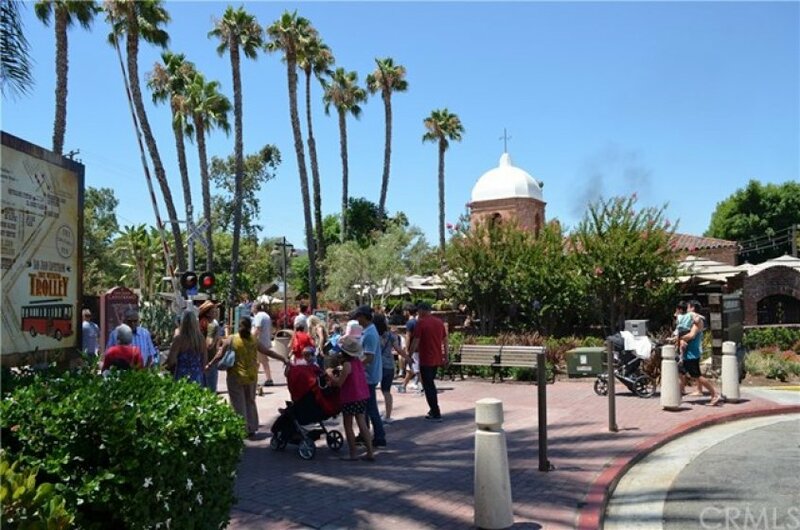 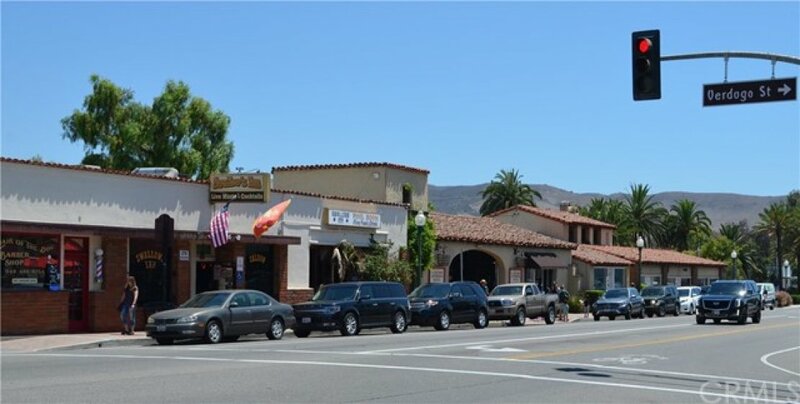 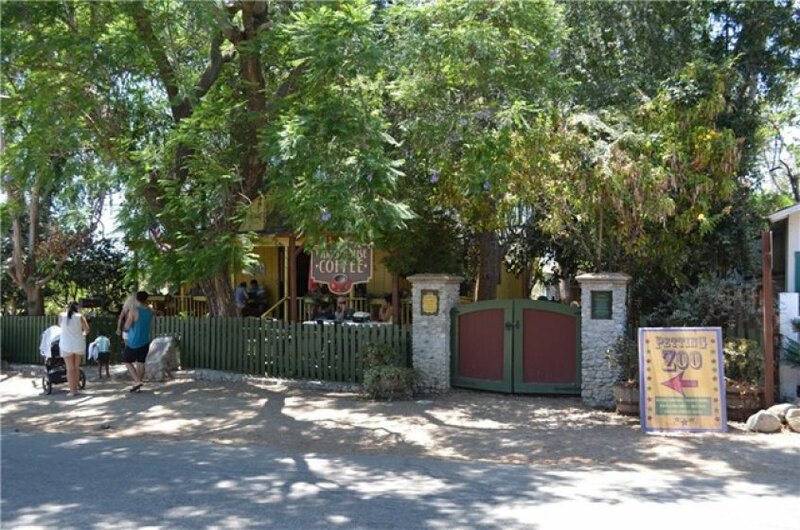 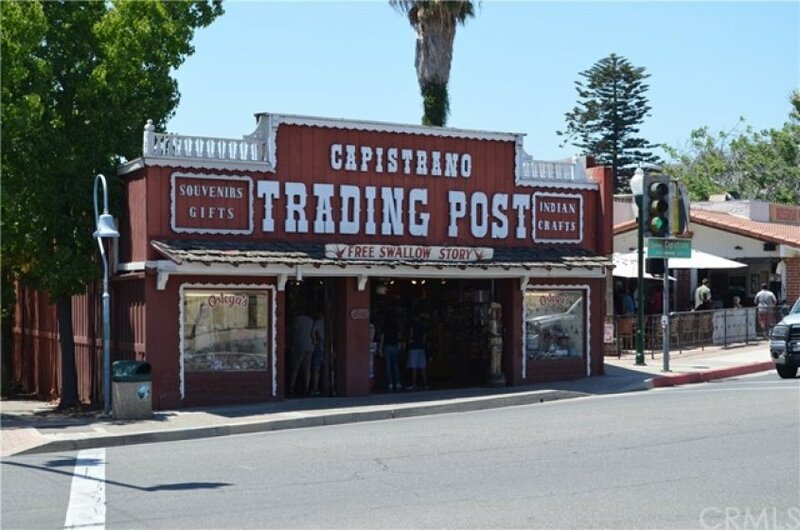 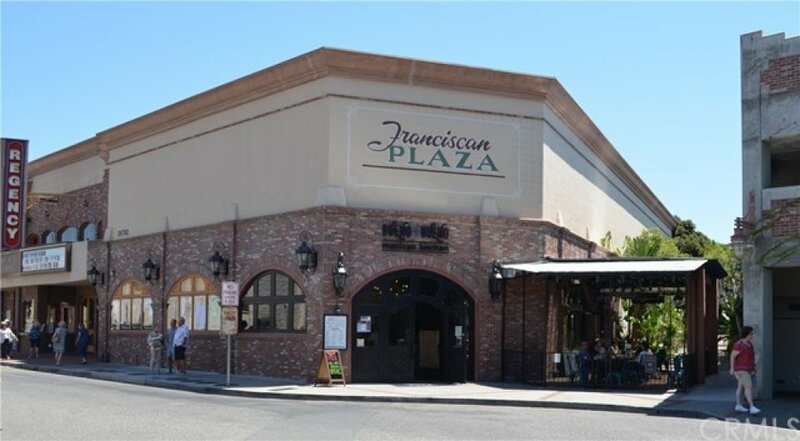 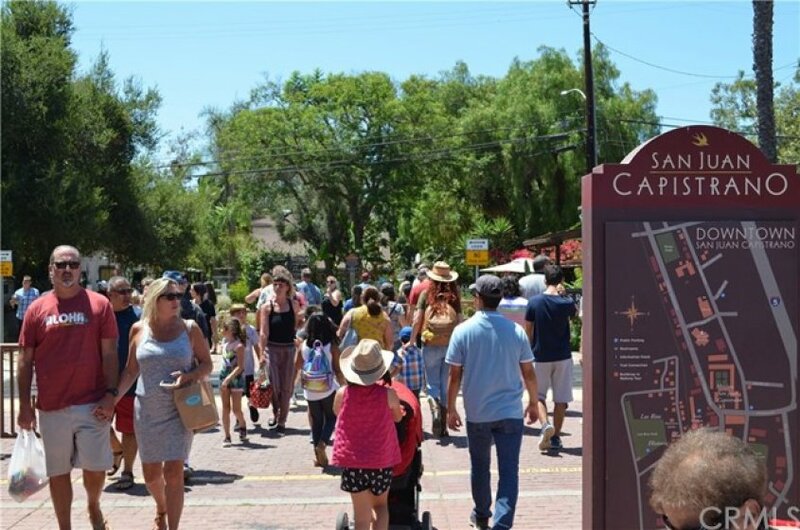 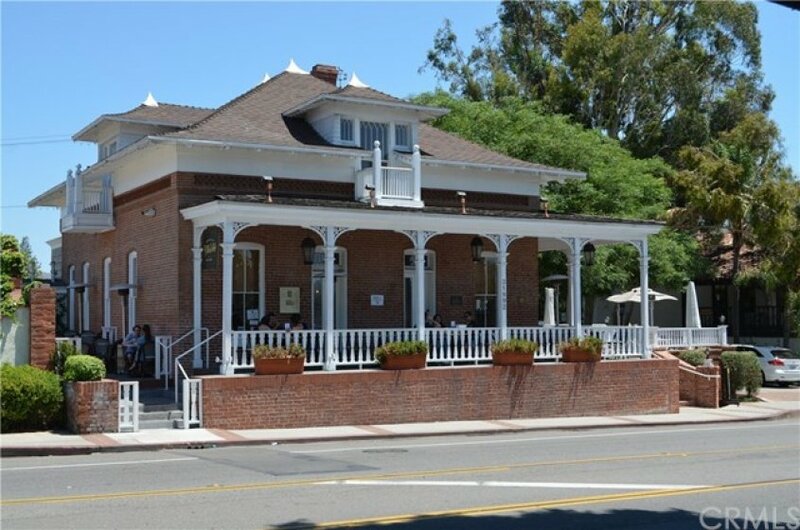 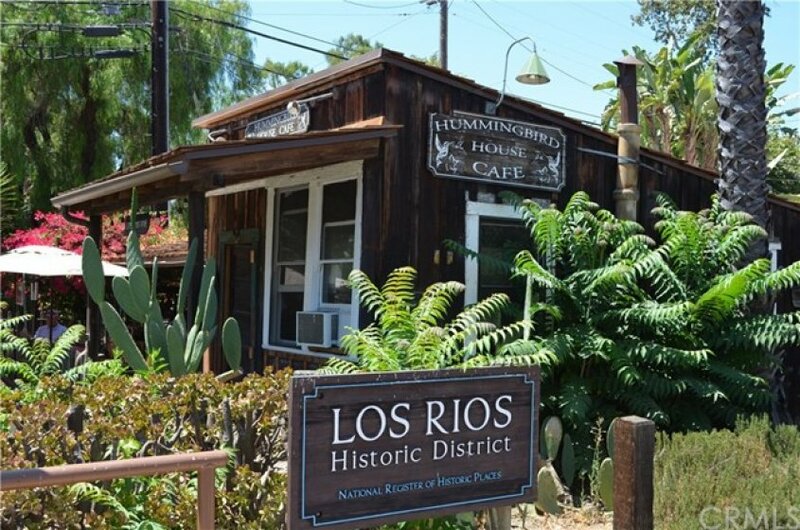 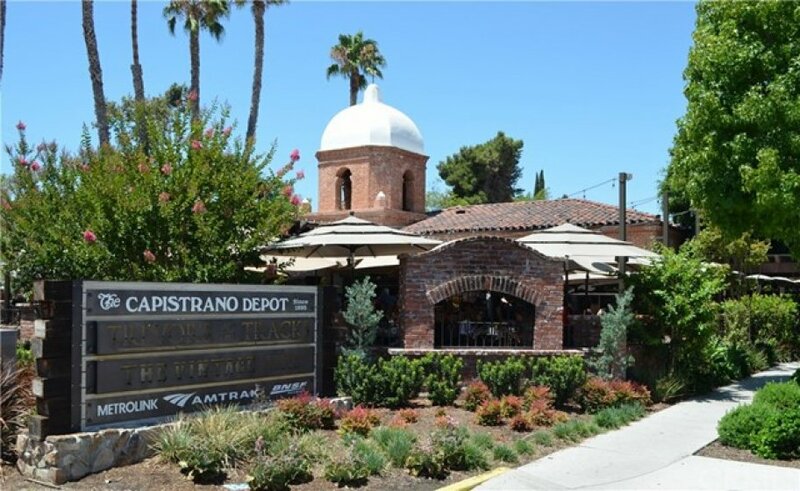 Enjoy charming restaurants, shopping, a petting zoo, gardens, parks, Historic Train Station and the 1775 Mission San Juan Capistrano. 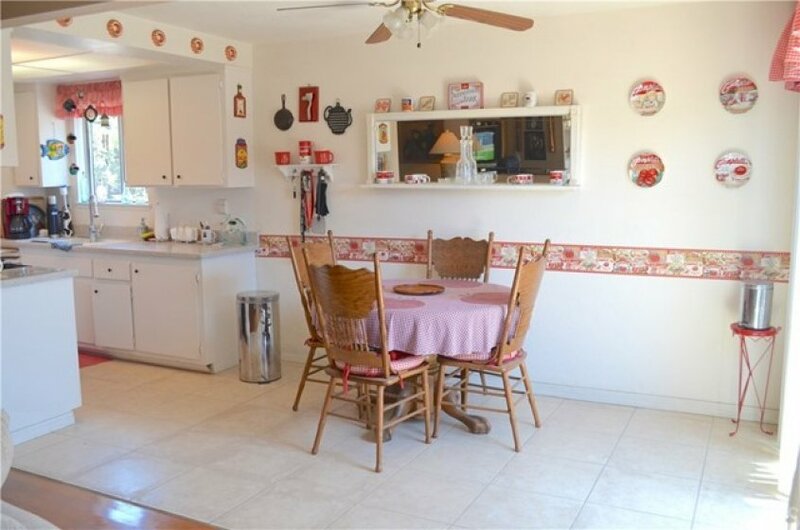 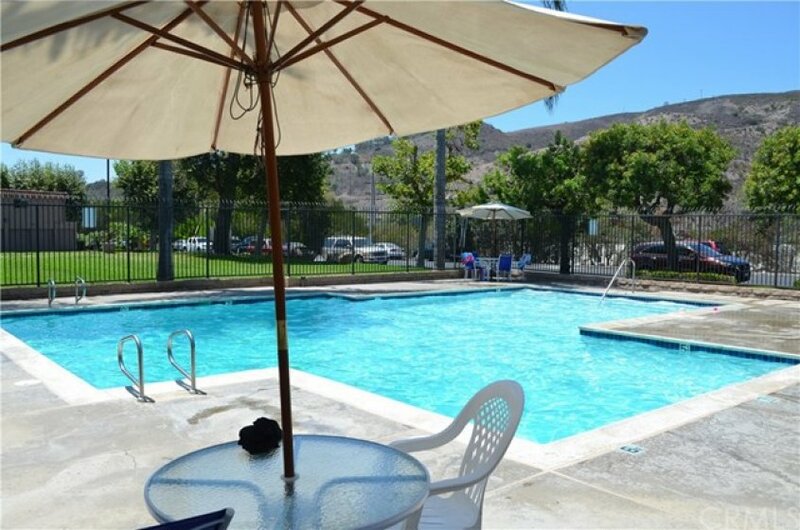 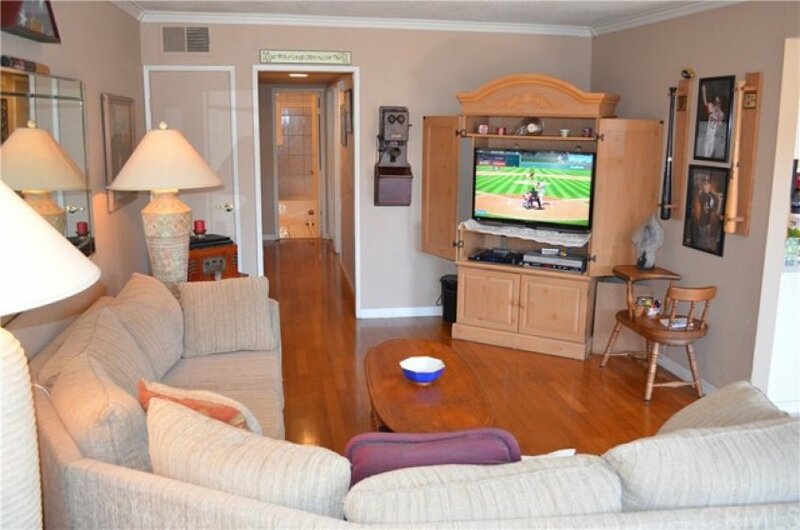 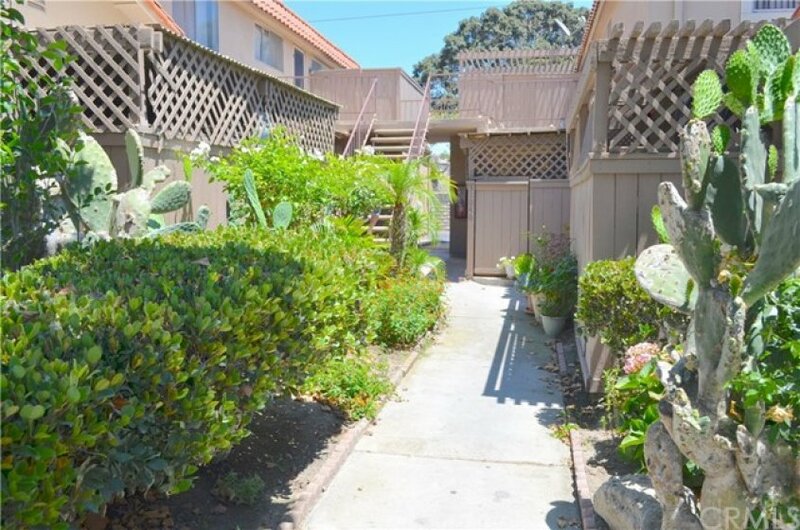 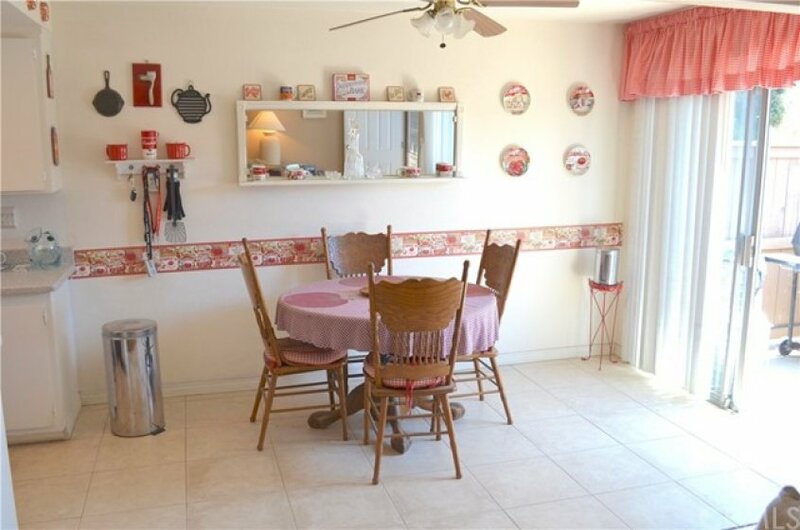 This well maintained 2 bed and 1 bath condo is ready for you and your family to enjoy, a home just minutes from the beach and the Dana Point Harbor. 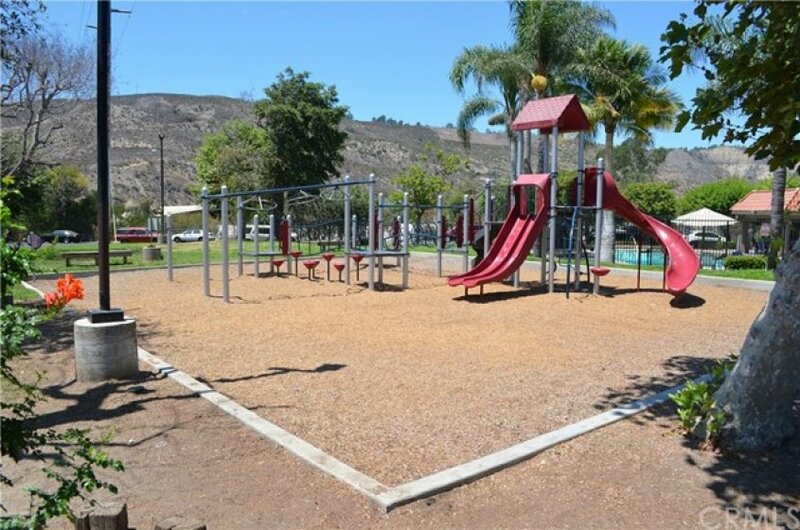 With stellar school ratings and entertainment close by this is a very desirable location and area. 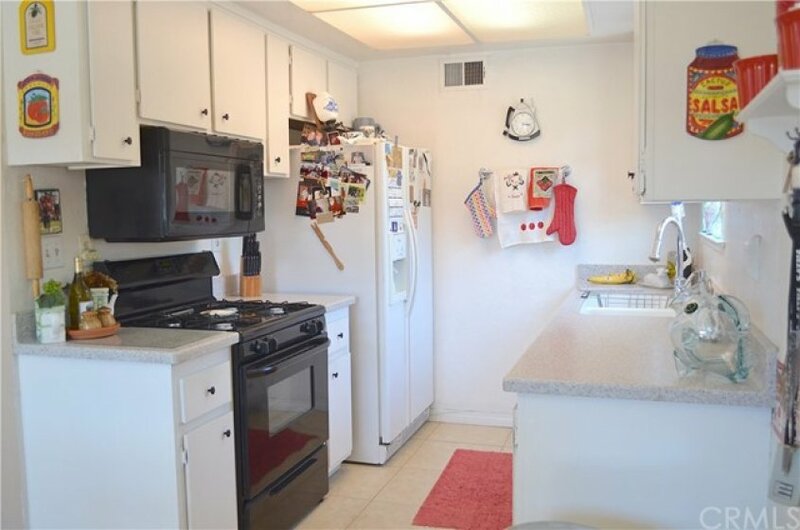 The kitchen has Corian counter tops and other upgrades include crown molding, wood plank flooring and tile throughout the home for easy care. 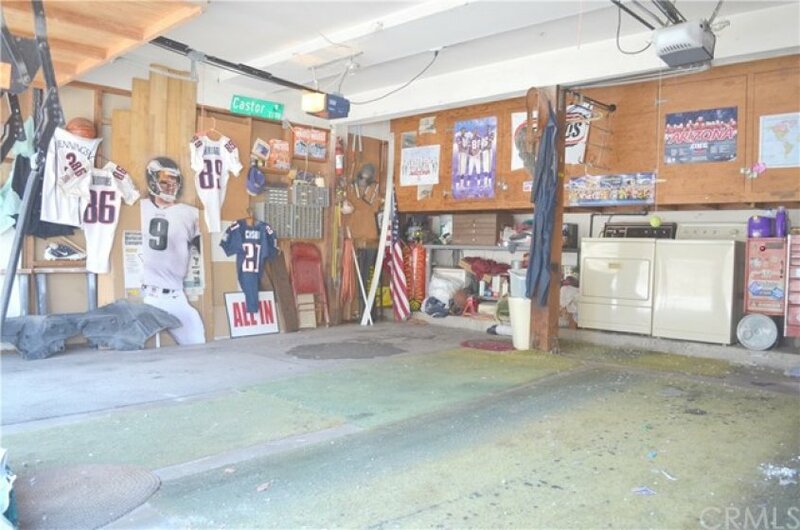 This home has a rare 2-car garage and also is one of the only homes with its own washer/dryer hook ups. 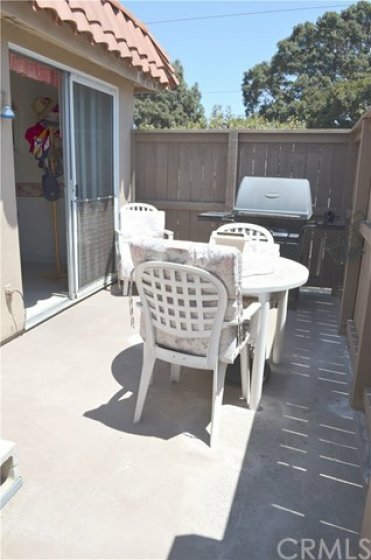 It has a relaxing balcony area for a BBQ and entertaining. 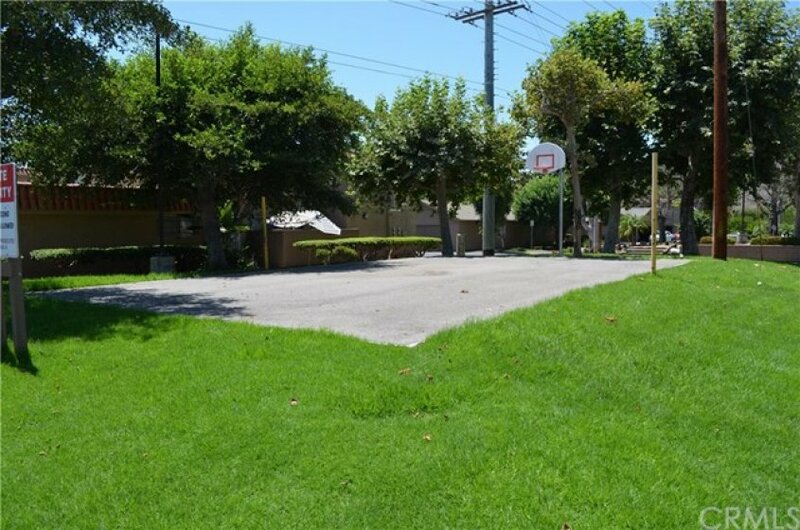 The community has a neighborhood pool, outdoor half basket ball court and play ground for all to enjoy. 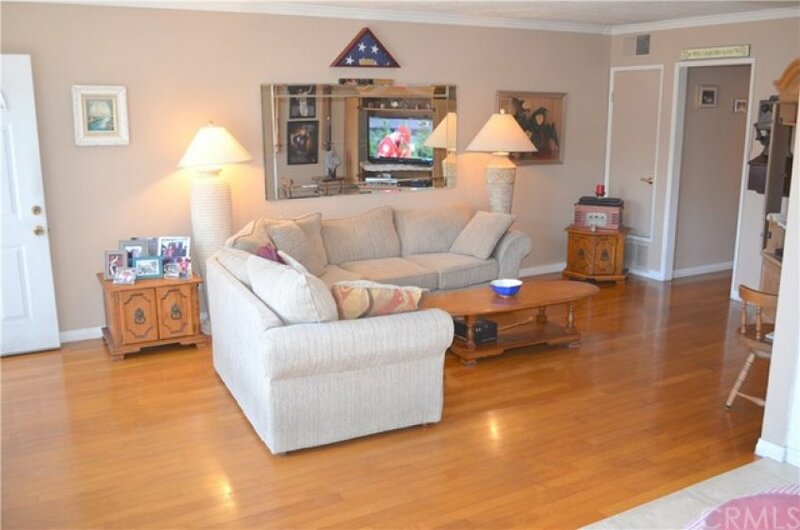 With walking trails throughout the hills, and located next door to an equestrian center this home has a bit of a country feel. 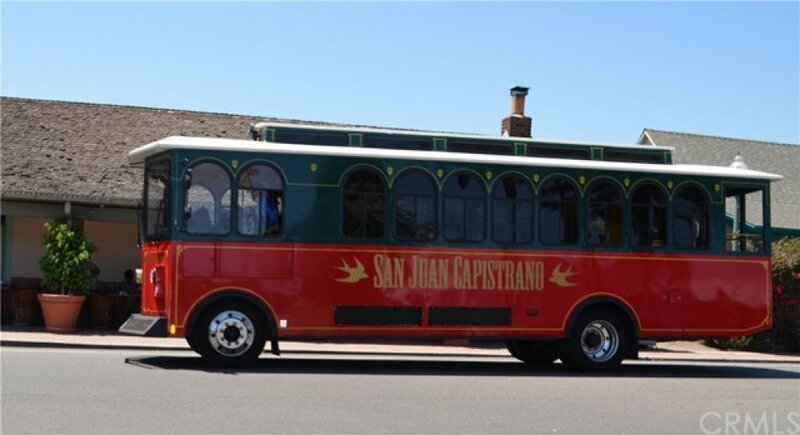 It's hard to believe you don't have to travel as a tourist here, you can actually have the San Juan Capistrano lifestyle at this incredible price. 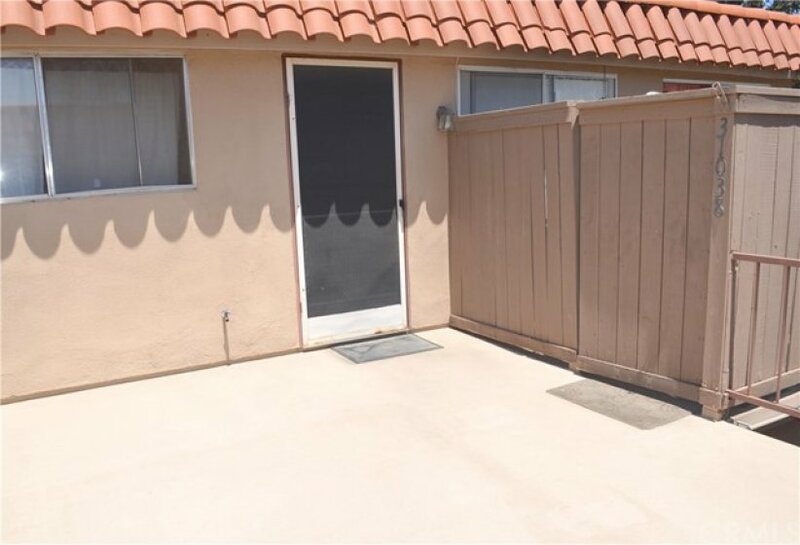 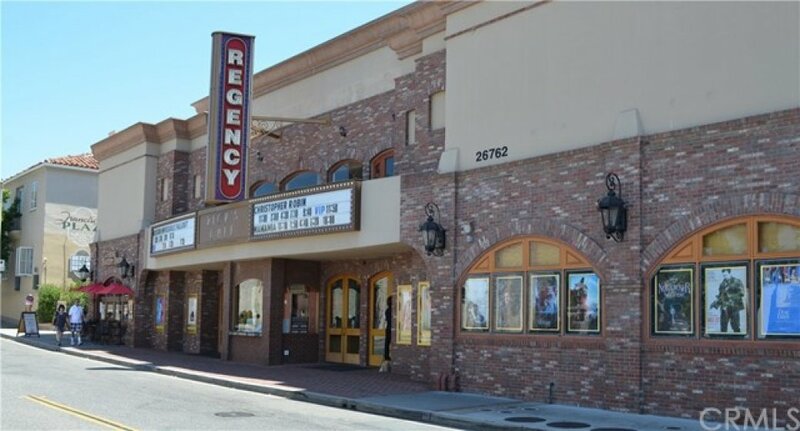 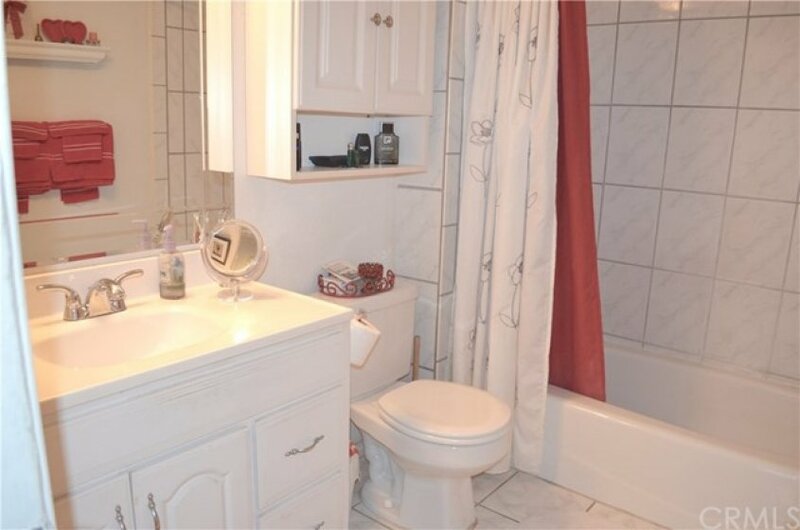 If this isn't the home for you, it's a great rental investment opportunity! 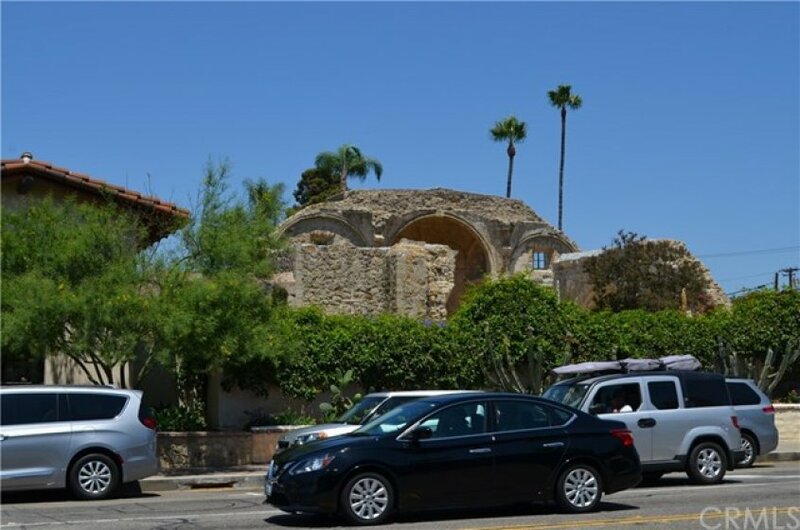 Listing provided courtesy of Chase Flores at Century 21 Award. 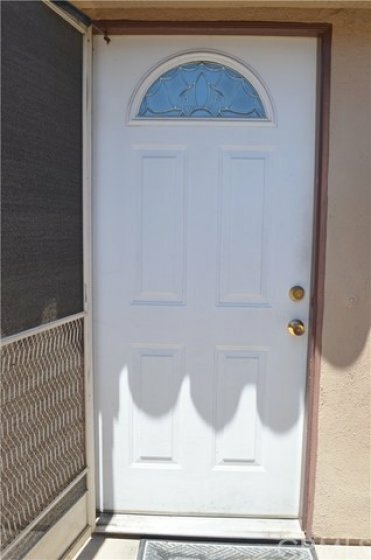 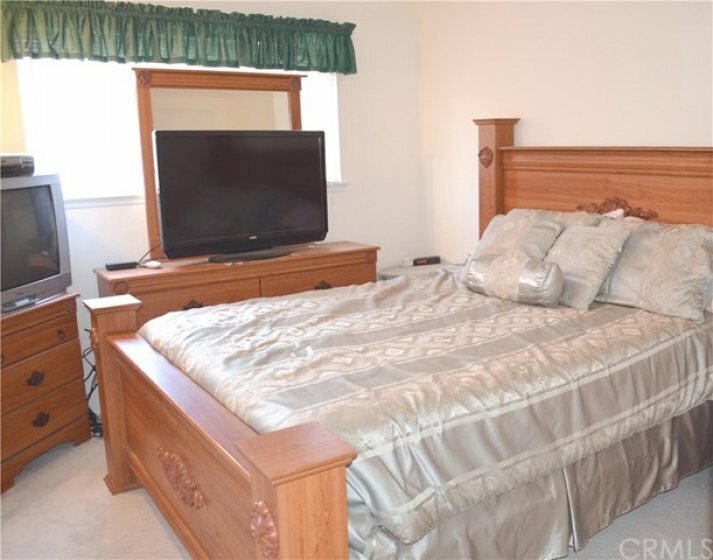 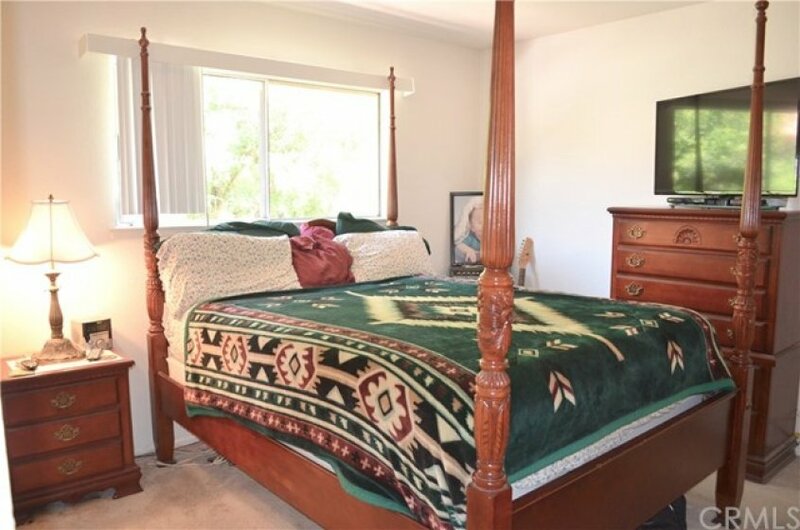 2 beds, 1 baths, 897 sq.ft. 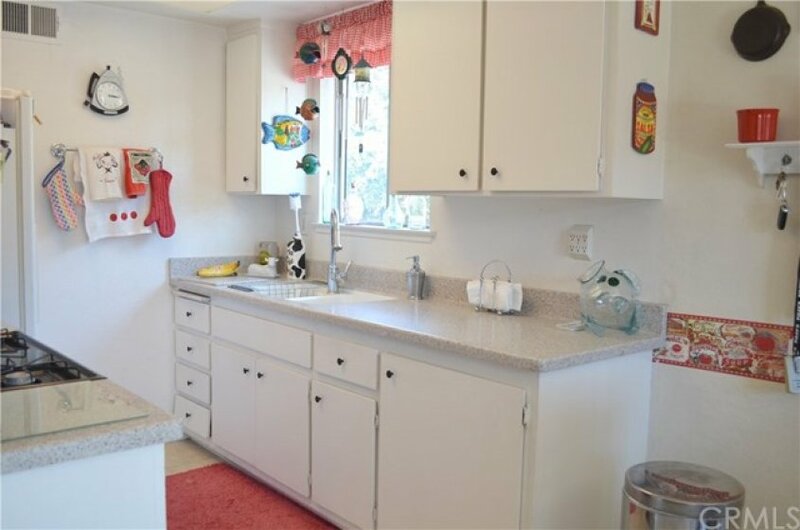 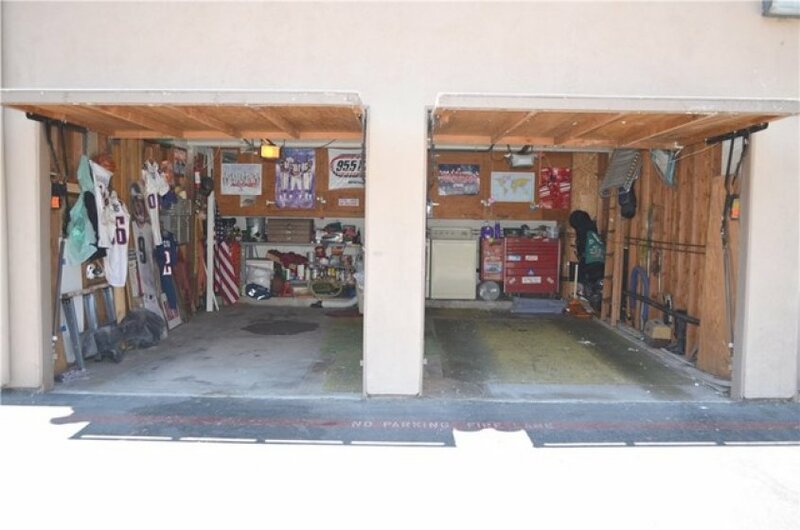 3 beds, 2 baths, 1,141 sq.ft.